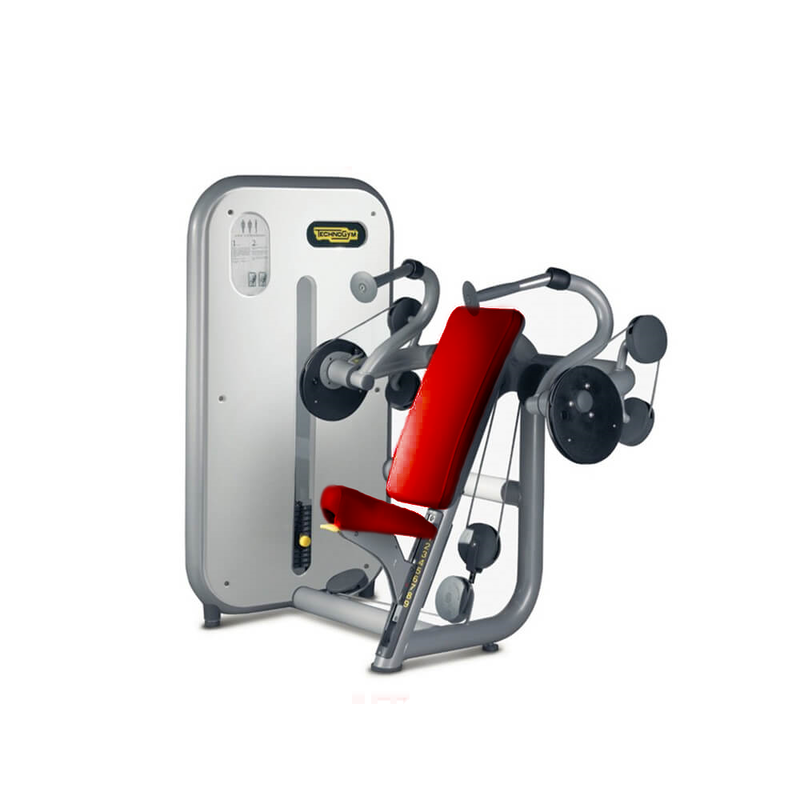 Technogym’s Element series Arm Extension allows you to effectively and safely train the muscles of the arms, especially the triceps, from a comfortable and ergonomic sitting position. You can’t go wrong with this amazing piece of equipment which is sure to please even the most ardent and discerning exerciser. Arm Extension for sale, feel free to enquire above.